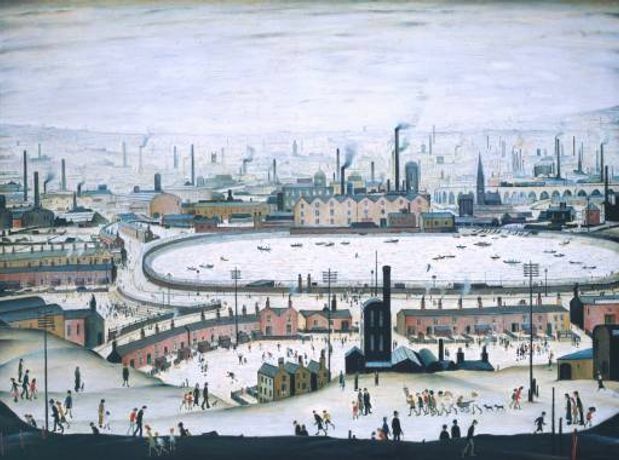 This audio description tour explores the Lowry and the Painting of Modern Life exhibition and focus on selected key paintings in the exhibition. This major exhibition of the much loved British painter L.S. Lowry demonstrates his connections and debts to French painting of the later 19th century and its determination to make art out of the realities of the emerging modern city. The talk takes place seated in the gallery with trained describers giving a detailed and fascinating description of key. Sighted escorts and guide dogs are welcome. Please meet in the Manton Foyer Entrance.